As one of your most important marketing tools, retail signs are a noticeable element of any shop. It’s the first thing many customers see, and often the thing that determines whether they’ll decide to use your service or not. When the designs might vary, it should be your priority to show your potential and loyal customers that you are not only about sales, but also about the environment that you use for offering your products and services. That is why it’s incredibly important to keep your retail sign clean at all times. R.A.I.L. will gladly help you with making a great impression on your clients every time they visit you. Our services will allow you to keep your retail sign looking as new and fresh as on the day it was installed. Thanks to rope access, our technicians can climb up any building and perform any task at great heights. Our performance is safe thanks to IRATA training and CSCS certificate. We can clean all your retail signs and make sure your shop is always visible to your clients using only a set of ropes and a bunch of cleaning tools. 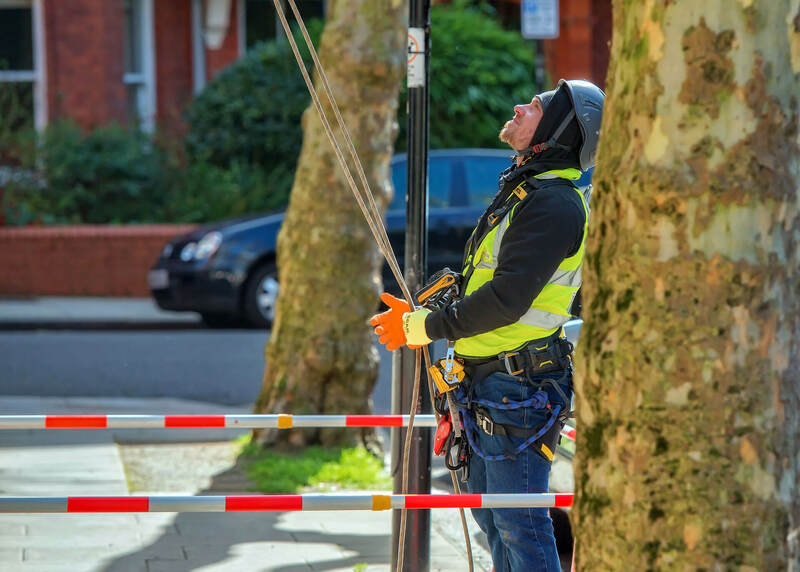 Due to the lightweight of our equipment, rope access specialists can perform their job in a very solid fashion while also keeping things extremely easy to use and safe! We offer in-depth cleaning as well as monthly wash downs to keep your retail sign fresh and in a great state. If you regularly take care of your sign, it’s unlikely that you’ll have to repeat the in-depth cleaning process. Don’t wait any longer and change up the way you appeal to your customers with R.A.I.L. If unchecked, gutters will be blocked by many elements after some time. Clean them at least once a year.